Jospeh Nkasa has over the years grown as a Malawian Reggae and traditional artist speaking on behalf of the poor. With his 1st three albums, his music went under the radar of many a Malawian. His fourth album however was a different story. Wayenda Wayepenga propelled Nkasa to new levels in popularity breaking record sales figures other established musicians like Lucius Banda. 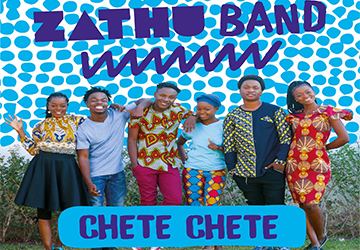 Usually accompanied by his Zosayina Band, he has worked with Evans milika, Saul Chembezi and Joseph Alfazema.